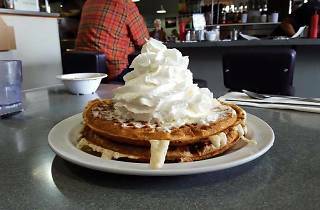 If your go-to breakfast foods are omelets or waffles, this diner is a destination you'll want to visit. Only open for breakfast and lunch, this quaint diner on Gaffey Street looks nondescript from the outside, but the food its serving will leave you in a food coma the rest of the day. 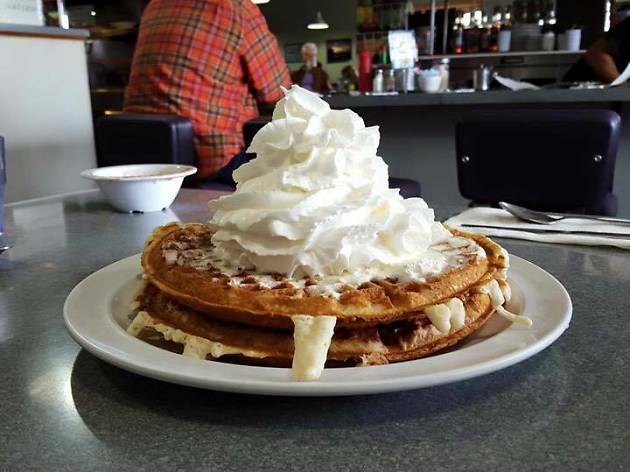 Though they do offer breakfast food other than omelets and waffles, they are definitely their specialty and have a wide variety to choose from.